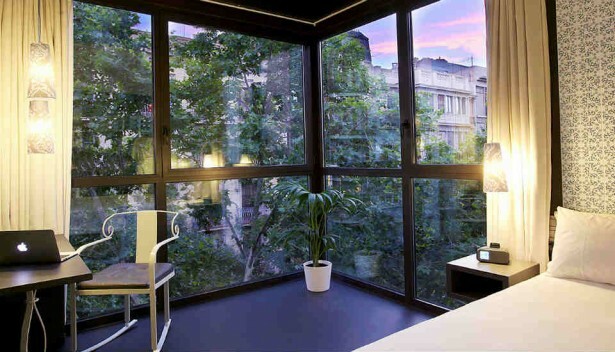 TWO Hotel Barcelona, located in the Gayxample Barcelona, is the second one Axel experience in Barcelona. Faithful to the Axel concept - style, design, comfortable, cosmopolitan atmosphere, and good value for price - TWO Hotel Barcelona with its own parking in the same building, has 87 beautiful rooms fully soundproofed with the highest level of service and equipment, reflecting a comfortable and distinguished atmosphere. The hotel rooms have been specially designed, equipped and decorated to create a modern and elegant environment with maximum comfort. With a careful and exquisite design, the rooms have king size beds, TV LED HDTV, universal smartphone chargers, complete soundproofing, free wi-fi and bath room Axel amenities. All rooms have natural light and different views depending on their orientation. 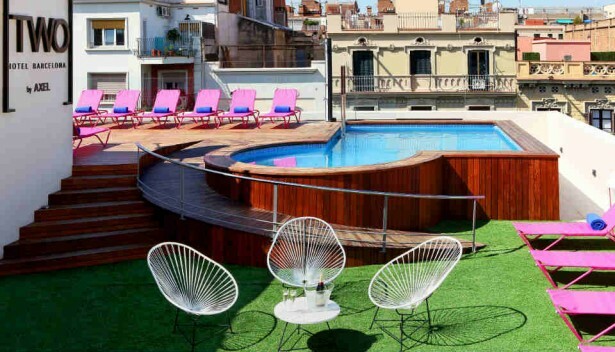 Let your senses to be wooed at SkyBar, the roof top terrace bar with great views on Eixample area, another chic place to feel the cool grooves and enjoy the nightlife in Barcelona. 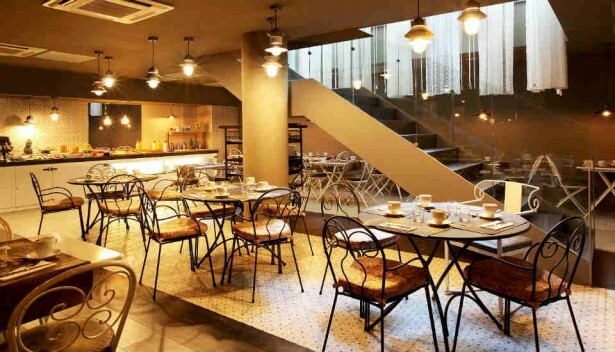 TWO Hotel Barcelona, by the centric location in the city, cosmopolitan atmosphere with stunning guests and visitors all year around, will present you an unforgettable stay.